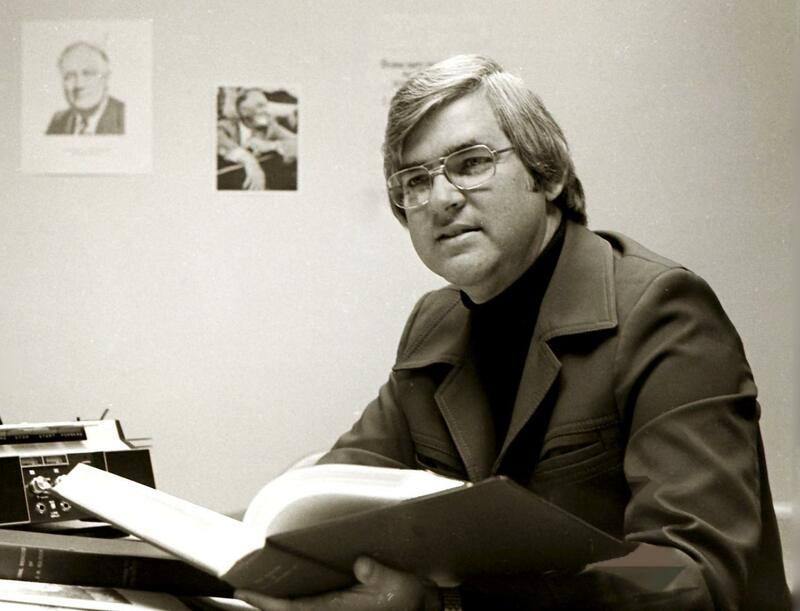 Thomas Charlton, Ph.D., Professor Emeritus of History, served Baylor University for 40 years, including most notably as founding director of the University’s Institute for Oral History and director of The Texas Collection. WACO, Texas (Jan. 29, 2019) – Baylor University is mourning the passing of Thomas Charlton, Ph.D., Professor Emeritus of History, who served the University for 40 years, including most notably as founding director of the University’s Institute for Oral History and director of The Texas Collection. Dr. Charlton died Jan. 25 in Fort Worth at the age of 82. A memorial service for Dr. Charlton will be held at 4 p.m. Sunday, Feb. 17, at Lake Shore Baptist Church, 5801 Bishop Drive in Waco, followed by a meal for all who attend. 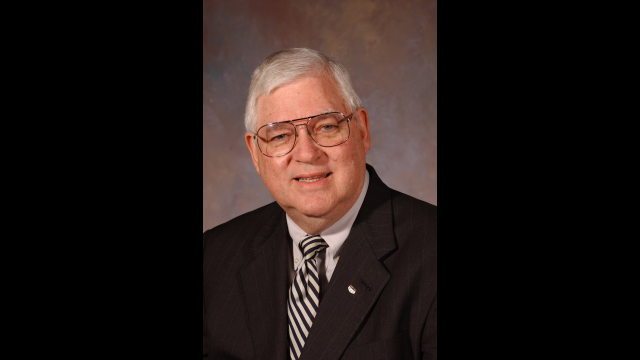 A memorial service for Dr. Charlton will be held at 4 p.m. Sunday, Feb. 17, at Lake Shore Baptist Church, 5801 Bishop Drive in Waco, followed by a meal for all who attend. His complete obituary is available here. The BUIOH family is mourning the loss of our founding director, mentor and friend, Thomas L. Charlton, who passed away Friday at the age of 82. Simply put, Tom was a giant in the oral history profession, and Texas could not have asked for a better ambassador to the field. 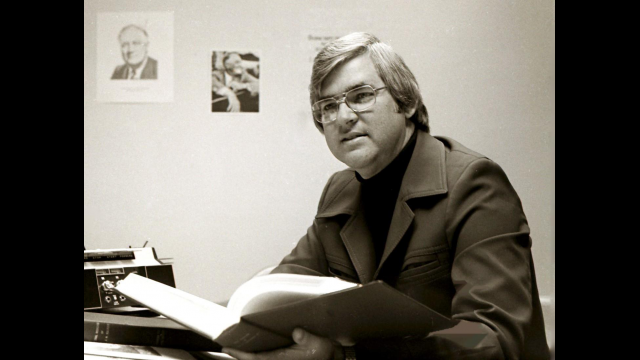 A graduate of Baylor University and holding master’s and doctorate degrees from The University of Texas, Tom came to Baylor in 1969 initially to teach Texas history and chair the board of The Texas Collection. A meeting held in 1970 with -ice president Herbert Reynolds would forever change the course of his life, however, when he was asked to lead the formation of what was then named the Program for Oral History. The Program’s unique independent organizational structure and Tom’s zeal for this burgeoning profession was a match made in heaven. Under the leadership of Tom Charlton, the Program from its inception followed professional and ethical standards of oral history research established by the Oral History Association (OHA). Its fundamental purpose was to collect oral history interviews, transcribe and edit them, and create finding aids for their use. From its beginning, the Program established a close working relationship with The Texas Collection archives division, which performs the public service operations of the oral history process, making the interviews available to researchers in accordance with legal agreements governing the use of each interview. This legacy lives on today in the form of BUIOH’s online digital depository, which now houses over 4,500 interviews. During his 23-year tenure as director (1970-1993), the Program (which became an Institute in 1982) earned a nationwide reputation for excellence in oral history interviewing and memoir processing. Having personally conducted 491 interviews for Baylor’s oral history collection, Dr. Charlton also established a summer research faculty program that provides stipends for Baylor faculty to conduct oral history research in topics related to their fields. Dr. Charlton taught a graduate seminar in oral history for more than 20 years and directed dozens of history theses, including many based on oral history interviewing. Dr. Charlton also was the co-founder of the Texas Oral History Association (TOHA) in 1982, and as interim president and later president, he guided TOHA through the formative years to become one of the largest regional oral history associations in the country. During 1985 and 1986, he directed a highly successful series of oral history workshops in the major cities of Texas as part of the Texas Sesquicentennial Celebration. Largely because of this project, the Texas Historical Commission honored him with the Texas Award for Historic Preservation for Outstanding Contributions to Oral History in 1986. Respected for his knowledge, energy and dedication, he led Texas to the forefront of the Oral History Association in the 1970s and 1980s, bringing to the national organization a host of talented oral historians from Texas. His dramatic role in OHA is attested by the various committees and offices that he has held (including President in 1990). Not surprisingly, his scholarly publications and professional presentations on oral history are equally commendable, including dozens of journal articles, lectures and keynote addresses. His book, “Oral History for Texans,” published in two editions by the Texas Historical Commission, remains a classic handbook among both professional and amateur historians in the Southwest. In the late 1980s, he also initiated a series of interdisciplinary symposia, inviting nationally known speakers and publishing or simulcasting the events across the country. These included “The Past Meets the Present” in 1985, “Memory and History” in 1988 (which featured the Institute’s first international speaker, Paul Thompson) and “History in Film and Television,” featuring a young Ken Burns discussing his new Civil War documentary. 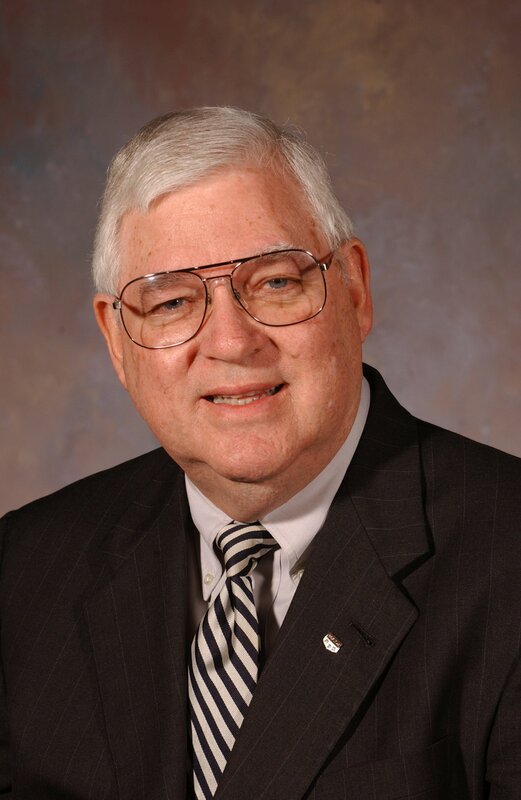 Tom joined the Provost’s Office at Baylor in 1993 and would serve Baylor in several administrative capacities (including as director of The Texas Collection) until his retirement in 2010. On Aug. 26, 2000, he was honored as the inaugural recipient of the TOHA Lifetime Achievement Award, which is now named in his honor. Tom is survived by his wife of 30 years, Dr. Rebecca Sharpless, who was the second director of the Institute for Oral History (1993-2006), and his sons and their wives, John and Deb Fukumoto Charlton and Richard and Jan Yu Charlton; granddaughters, Nicole, Elizabeth, Brooke, Sarah and Hannah Charlton; brother-in-law, Lester Sharpless; and nieces and nephews, Joshua Ables and his wife, Jennifer Ables, Nathan Sharpless, Amanda Sharpless, and Kayley, Trey, Alex and Amaya Ables. Dr. Charlton’s imprint upon our collection is vast indeed. However, to learn more about the man behind the microphone, we suggest you view the series Gerald Saxon conducted with Tom as part of his Lifetime Achievement Award process. You can find the transcripts, audio, and interactive indices powered by OHMS at the series link here: here. Dr. Charlton’s colleagues from across Baylor remembered him as a brilliant scholar and teacher, a true servant-leader and a wise and encouraging mentor to young faculty and students alike. Through dynamic, recorded interviews, the Institute for Oral History at Baylor University preserves the stories of individuals who helped create the fabric of history and whose lives, in turn, were shaped by the people, places, events and ideas of their day. The Institute has recorded and preserved oral histories since 1970, earning along the way a strong reputation for multidisciplinary outreach to both academic scholars and community historians by providing professional leadership, educational tools and research opportunities. For more information, visit www.baylor.edu/oralhistory.